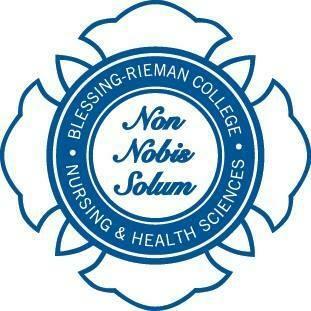 Blessing-Rieman College of Nursing & Health Sciences has a long and rich history. 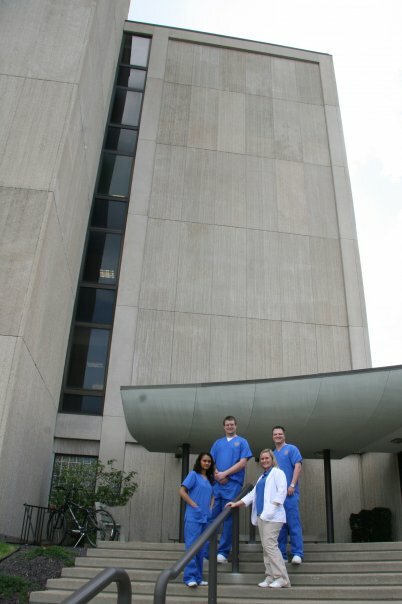 Our program was founded in 1891 in an effort to expand formal educational opportunities that would enable us to better care for our community. 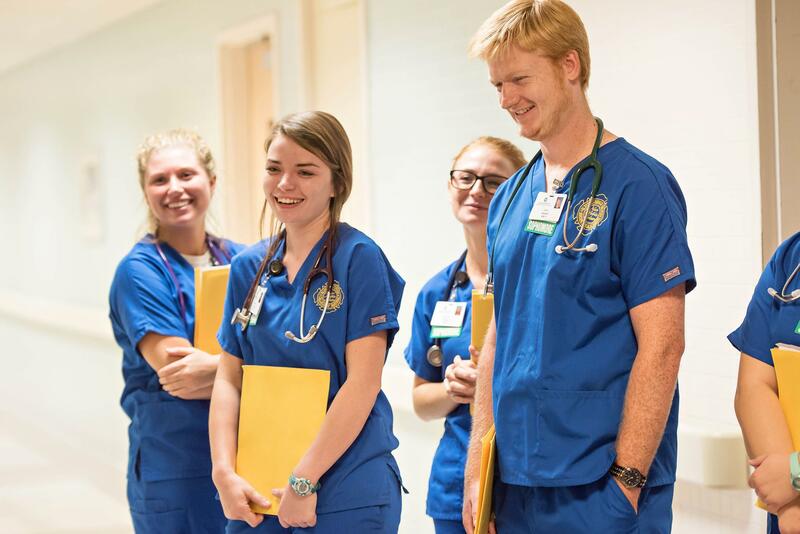 This spirit of commitment to community and education continues to be present in our current programs, instruction, and services.